This year’s Specialty Equipment Manufacturer’s Association (SEMA) Show in Las Vegas has come back from the dark days of 2009 when the pickings were a bit thin from a ravaged economy. 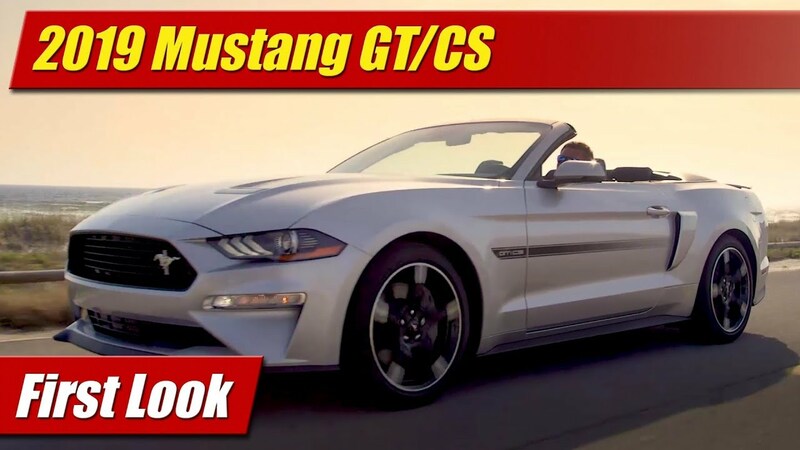 Like many years in the past Ford Mustang owned the show once again, winning this year’s “Hottest Muscle Car” award once again with the most show cars and parts on display. Ford itself had several top notch showcase Mustangs at their own booth pavilion, but around the show grounds and floor were more than enough in various vendor booths to secure its place. While this will be the last big year for the 2014 Mustang, there were still many new parts being shown as well as some creative new custom touches. Ford’s also had a large outdoor pavilion complete with racing and drifting demonstrations, static displays, and several show cars on hand.